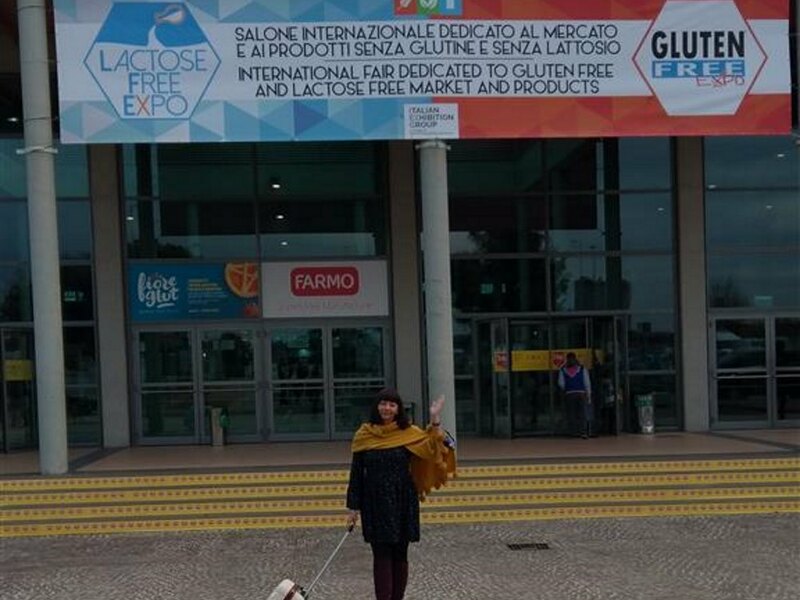 GFSP brings together a team of people who are experts in gluten-free production technologies. Since 2011 GFSP has been manufacturing its in a production facility located in Poland. GFSP provides a wide range of tasty gluten-free products that have a positive impact on our Customers’ health. The quality of gluten-free food must be unquestionable. The certificates that GFSP holds speak clearly of how much quality is important to us. We are expanding so that our products reach every home and family that chose a gluten-free diet. Pursuing our growth path we keep on establishing new business relationships in Poland, but also abroad. GFPS manufactures “tailor-made” food and runs its business based on the referral of our consumers. The taste of our products and production flexibility are important elements that contribute to our competitive advantage. 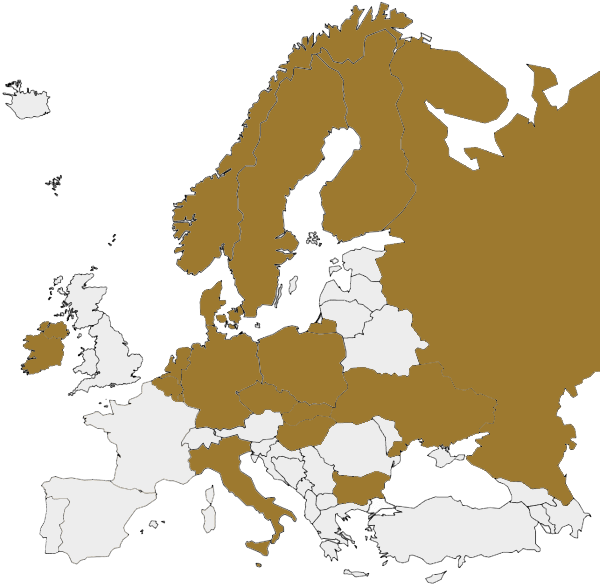 At present, we supply our products to many European countries: Poland, Czech Republic, Germany, Slovakia, Hungary, Ukraine, Russia, the Netherlands, Luxembourg, Belgium, Norway, Italy and Bulgaria. We are experts in production and distribution of bakery and pastry products. Our products are free of gluten, soy, casein, lactose, eggs and nuts. 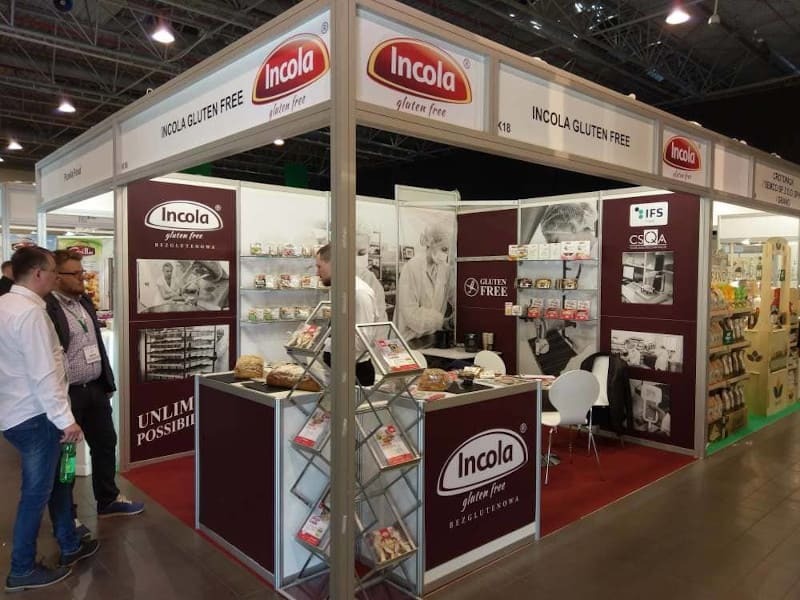 Incola brand was launched in 2011. Currently the range branded Incola includes more that 50 gluten-free products. GFPS manufactures its bakery and pastry products under a private label of overseas customers. International Food Standard IFS Food. Crossed Grain licence under European Licensing System. 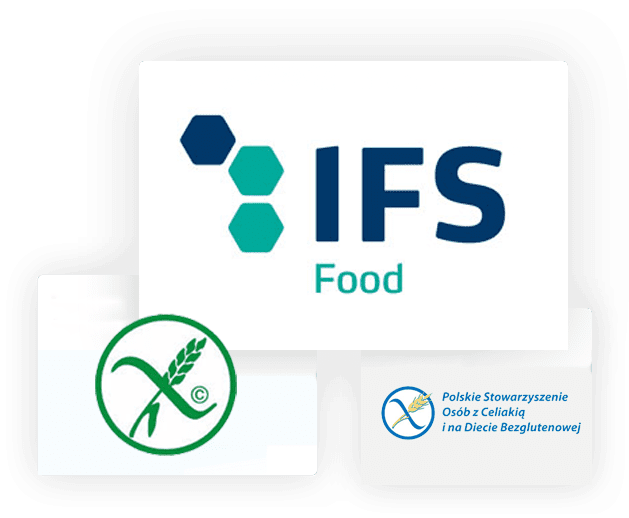 GFSP © 2018 Wdrożenie E-COM SOLUTIONS SP. Z O.O.